The Cabinet Committee on Economic Affairs chaired by Prime Minister Narendra Modi on Tuesday opened up the coal sector to commercial mining by private companies. Since 1975, the Coal India Ltd (CIL) has been the only entity in the country that was allowed to sell coals. With this move, which the government calls “the most ambitious coal sector reform since the nationalisation of this sector in 1973”, the monopoly of CIL will come to an end. This decision to open up the sector to private players comes four years after the Supreme Court of India cancelled 204 coal mines/blocks allocated to the various government and private Companies since 1993, declaring it “illegal and arbitrary”. 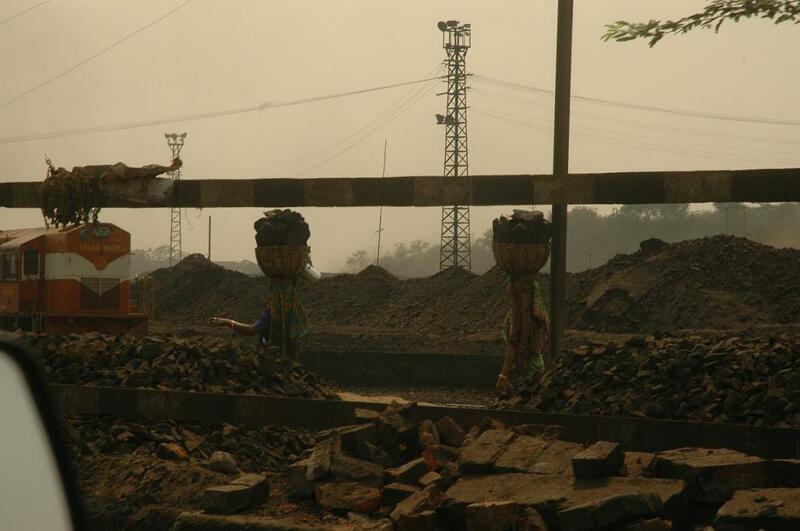 In March 2015, the Parliament passed the Coal Mines (Special Provisions) Bill, 2015 “to take immediate action to auction or allot coal mines to minimise impact on core sectors such as steel, cement and power, which are vital for the development of the nation”. A provision for commercial coal mining by private players was included in the Coal Mines (Special Provisions) Act, 2015. The latest decision to shift the responsibility of coal mining from the lone miner to private players is like “moving from an era of monopoly to competition”, according to the official statement released by the Ministry of Coal. The auction of coal mines, which will happen on an online transparent platform, will be an “ascending forward auction whereby the bid parameter will be the price offer in rupees per tonne”. This money will be paid to the state government based on actual production of coal. “There shall be no restriction on the sale and/or utilisation of coal from the mine,” the official statement added. Assuring that auction methodology gives “highest priority to transparency, ease of doing business and ensures that natural resources are used for national development”, the ministry stated that the decision “will increase competitiveness and allow the use of best possible technology into the sector”. The CIL, however, does not see any threat to its 80 per cent market share. According to CMD Gopal Singh, the move will take care of the demand gap. With the entry of private players in coal mining, the techniques will shift from being labour-intensive to technology-intensive. The CIL, so far, has struggled to step up production to meet coal demand. It produced just 385.6 million tonnes for April-December 2017 period as opposed to the target of 406.6 million tonnes. But there is a caveat. “Opening coal mines to private investments is not bad per se as Coal India Limited will be pushed to increase its efficiency. But economic efficiency should not mean underperformance in environmental protection. Till the time this is clearly understood, privatisation is fine. However, the big issue is that coal is a sunset sector. Solar and wind power is becoming cheaper while coal power is becoming expensive. Moreover, it is not compatible with India's climate goals. In such a scenario, it is doubtful whether a serious company would invest and see a long-term future in coal. We, therefore, might end up with 'dig and run' mining companies, who would like to make quick buck and run away. We must guard against such companies. They will be bad for the economy and the environment,” says Chandra Bhushan, Deputy Director General of Centre for Science and Environment.